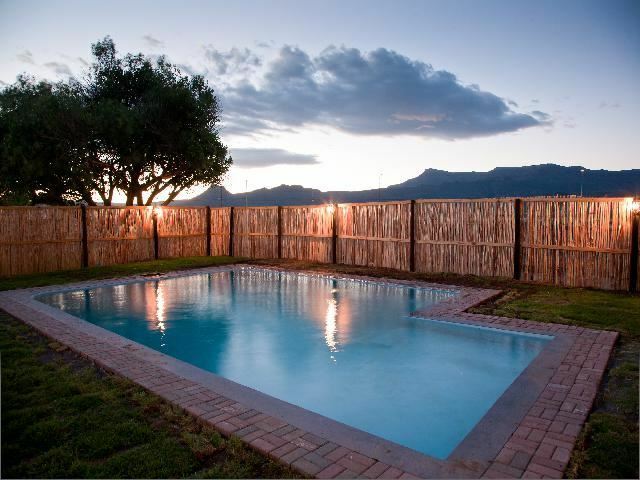 The very popular and well-known Wagon Wheel Country Lodge is conveniently located just off the N1, one kilometer from the charming Great Karoo town of Beaufort West on the Johannesburg side. 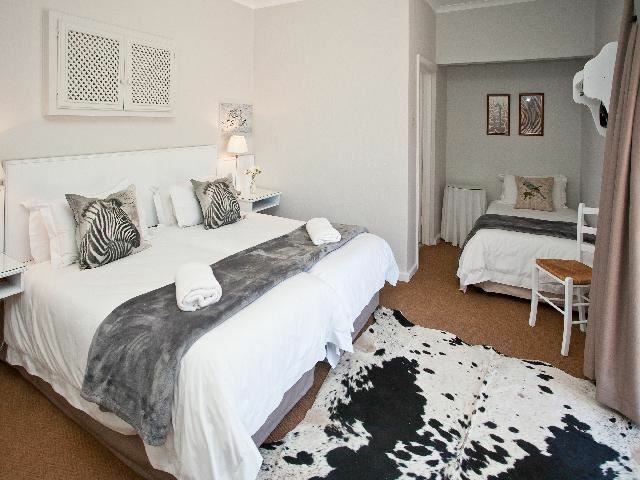 The new owners have not only restored the charming Wagon Wheels dignity but have also upgraded all the deluxe rooms with crisp white percale linen. 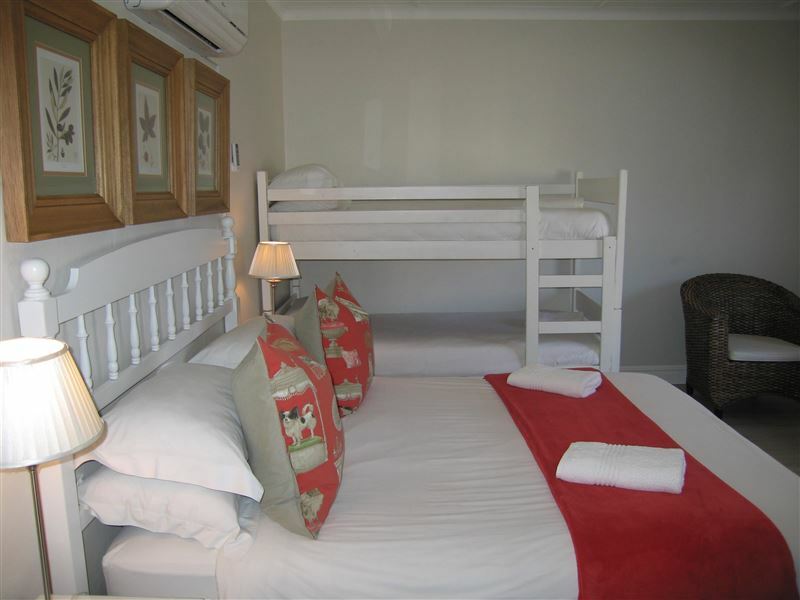 The newly revamped rooms offer you the best value for money at affordable rates.<br /><br />To satisfy the needs of all travellers we offer various types of accommodation from Deluxe, Standard and Economy rooms to family units, self-catering, caravan facilities and backpackers accommodating up to 250 guests. We also offer twenty four hour reception for late check-ins, ample secure parking, two swimming pools, a Boma area, a ladies bar, an la carte restaurant offering breakfast and dinner, braai packs and wood. We are pet-friendly as well as wheelchair friendly. 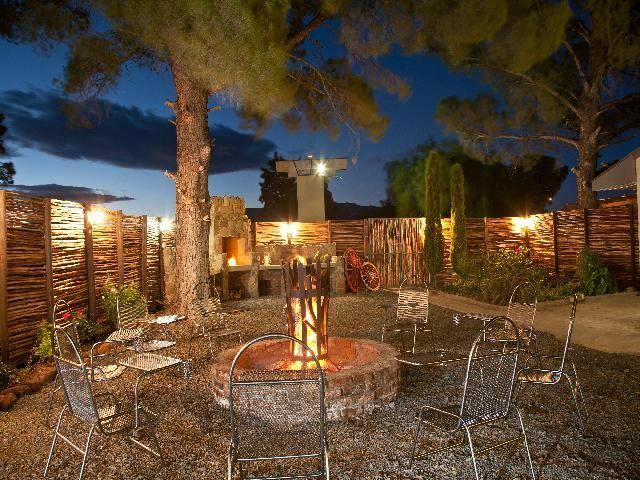 We accommodate overnight travellers, business executives, families, backpackers as well as tour and conference groups<br /><br />Surrounded by the spectacular scenery of mountain and desert views, the Wagon Wheel offers you warm hospitality and great comfort in a unique setting. 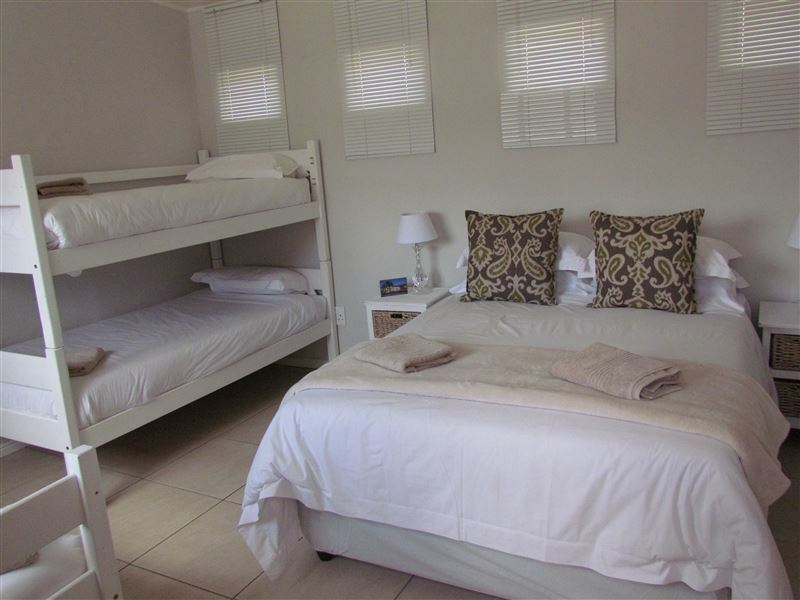 This is the perfect overnight accommodation on the N1 main route between Cape Town and Johannesburg. "Nice place but in need of renovations.The prices on the web page and the price you end up paying is not the same.Like in R300 per night more than advertised which makes this lodge too expensive for what you get.The restaurant is expensive too, the chips was raw and ordering drinks at the bar will have you bankrupt before you get drunk.In the bathroom is a note asking to save water by not showering longer than two minutes. No problem with that except that the warm water only comes after 5 minutes." "Lovey and clean and modern. Just the shower floods a bit. Room 38. But will definitely be back"
"Helpful and friendly service. The food in the restaurant was excellent." 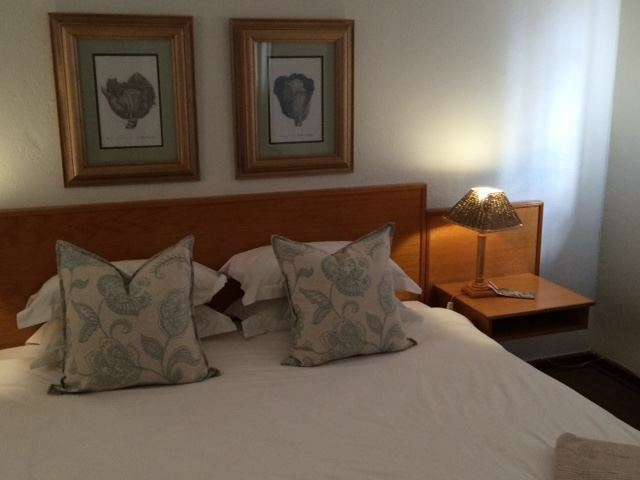 "we were upgraded to a better room"
"Comfortable room, good food & good service. Will definitely stay again." "Great place. Excellent value for money to stay overnight. 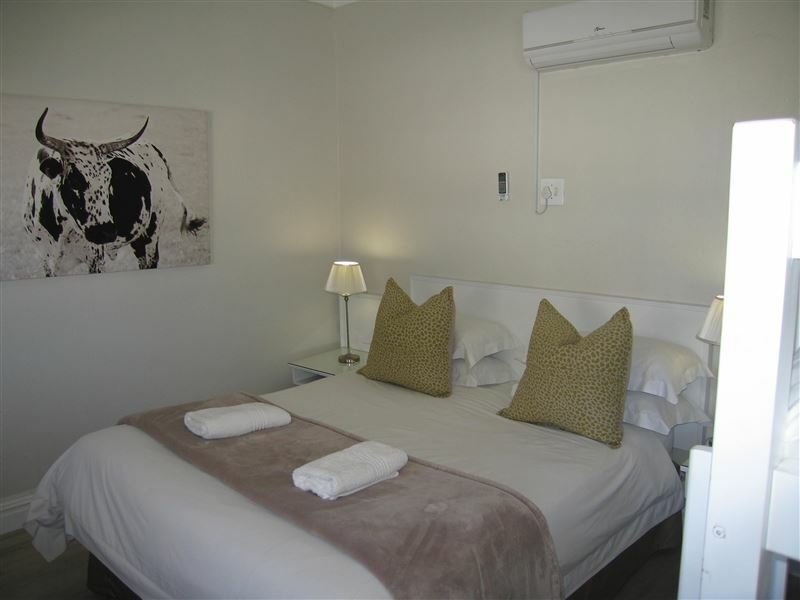 Food excellent and rooms spotless"
"Midway stop to Cape Town"
"We decided to stay here as our halfway between Bloemfontein and Cape Town. We booked the economy room as we had our dog with us. The room was adequate but a little bit on the small side we were in a corner room. The bedding was clean but tired as was the room. We ate at the restaurant and the food was good as well as the service from all of the staff from check in to the bar. Establishment&apos;s response:Dear Maureen Thank you so much for taking the time to review your stay with us at Wagon Wheel where you book an ECONOMY/Budget room with a pet. I am sorry you were not totally happy and felt the room was a bit small and tired. 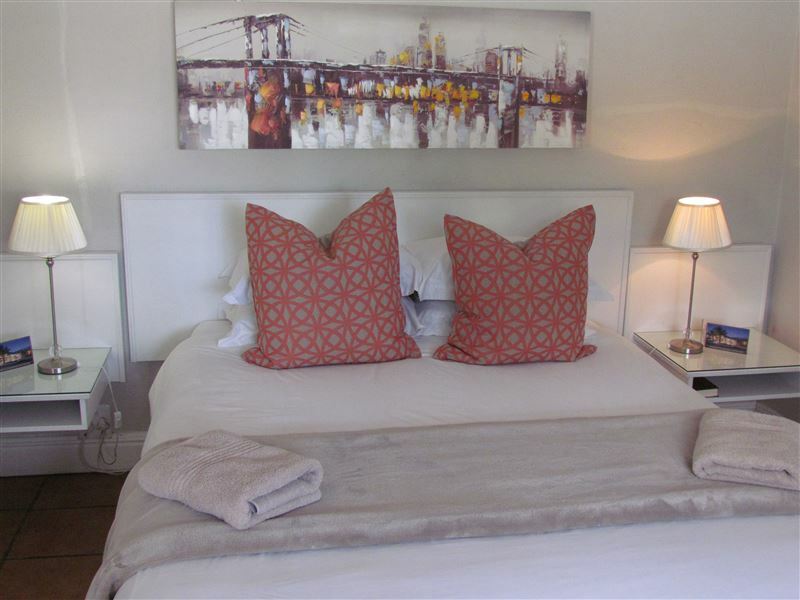 We trust that our guests book the room to suite their needs. 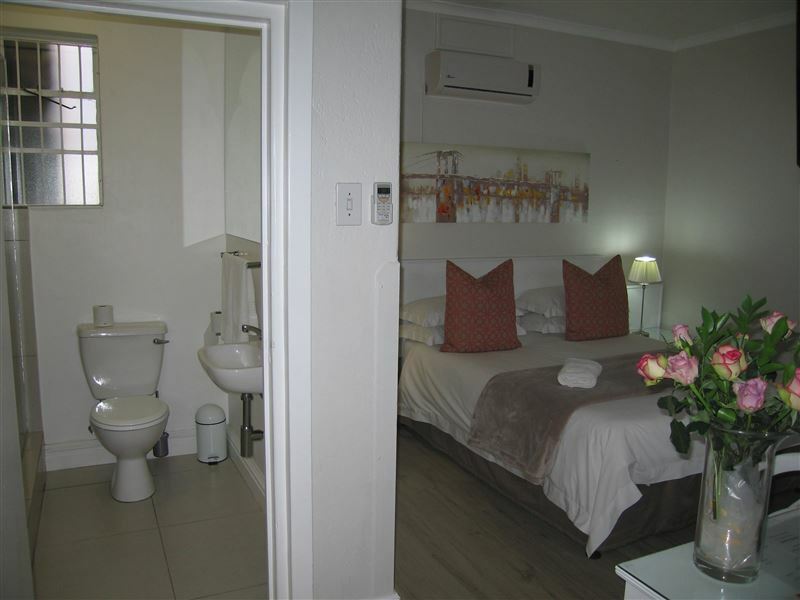 We do have Standard and Deluxe tiled pet friendly rooms should you ever pass by again. Thank you for making mention of our restaurant and bar. We are so happy to hear you enjoyed your meal and found our staff friendly. They take so much pride in their work and will go the extra mile for the guest. Thank you again for taking the time to review your stay, our guest comments are important to us. We hope that you will visit us again in the not too distant future. Kind regards, Diana Koster"
"Oh yes thank you. Always enjoy our stay over at Wagon Wheel and the reason why we always return.Keep up the good service.There was just a bit of delay at breakfast...food came out a bit slow and some received cold food. We were a biggish group of 11 which could gave been reason?Other than that, staff Always helpful with those in reception the friendliest as usual.Thank you and keep up the good work!Colleen Arendse"
"clean and neat after a day of travelling"
"A tv would have been nice, but he room was clean and neat. A bit cramped,but acceptable. We had noisy neighbours until very late, but that&apos;s thats just bad manners." "Going home to Worcester from Pretoria"
"I missed having a mat next to our beds"